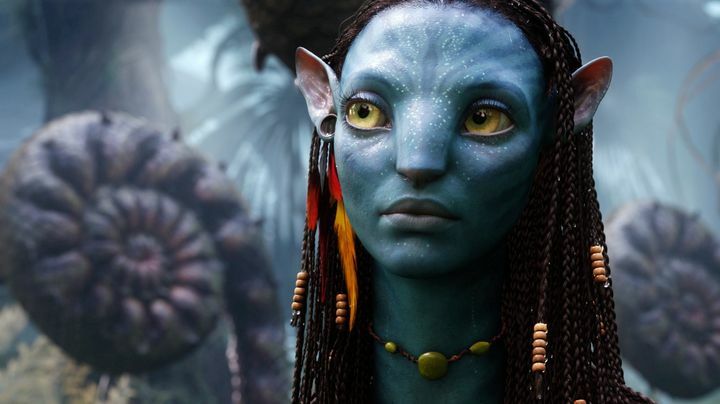 There is no doubt that James Cameron’s Avatar was one of the biggest films of 2009. This visionary movie had extraordinary visual effects, and told a tale of love, corruption and greed set on the alien world of Pandora. And it’s clear audiences enjoyed watching the struggle between the evil RDA company and Na’vi aliens in Cameron’s award-winning blockbuster, as the 2009 film is currently the top-grossing movie of all time. But as is the case with many high-profile, mega-hit films, Avatar did not make a successful translation to the video game world. This is because 2009’s companion video game James Cameron’s Avatar: The Game wasn’t great overall, even if it did portray the lush alien world of Pandora beautifully. The Avatar video game had boring gameplay, generic video game-y quests and unexciting combat, although to its credit it did let players choose between either the blue-skinned Na’vi aliens or the evil RDA, leading to two different campaigns, but was an unremarkable game otherwise. The game’s mediocrity was a shock for many, given the movie’s quality and the fact that renowned studio Ubisoft Montreal (the makers of the great Assassin’s Creed II) was behind the game, but James Cameron’s Avatar: The Game sadly ended up being another movie licensed video game failure. The 2009 Avatar game won’t be the last one though, as Ubisoft has once again partnered with James Cameron’s film company Lightstorm Entertainment to create another game based on the top-grossing movie for consoles and PC. As reported on GameSpot, this new game will be “cutting-edge”, and director James Cameron himself said that “I believe Ubisoft’s team at Massive Entertainment are absolutely the right partners to bring the beauty and danger of Pandora to life”, while Ubisoft stated that the game will “continue to expand and deepen in the Avatar universe in exciting and innovative ways along with the films”. Little is known about the game so far, though, but taking into account that developer Massive Entertainment will be behind this upcoming Avatar game, it is likely it will offer an experience quite similar to The Division, their hit video game from 2016. Actually, The Division was not only one of 2016’s best games but also one of the fastest-selling video games in recent memory, so it stands to reason that Massive will be able to craft a pretty good Avatar game given that this is a talented studio with plenty of resources. But given the failure of the previous Avatar game, there’s no guarantee that another game based on the 2009 blockbuster will end up being any good or a success, and it’s clear that Massive’s earlier game The Division did have its issues though. Aside from its buggy launch, the game’s third-person action was solid but not stellar, while it’s clear that the subtle storytelling in the game wasn’t everyone’s cup of tea. Of course, there’s also the fact that movie licensed video games are rarely any good, with games based on major movie properties like James Bond and Harry Potter having been poor efforts to say the least. But it would no doubt be a great thing if Ubisoft is able to deliver a great Avatar game this time, one that does justice to one of the best sci-fi films in recent memory.